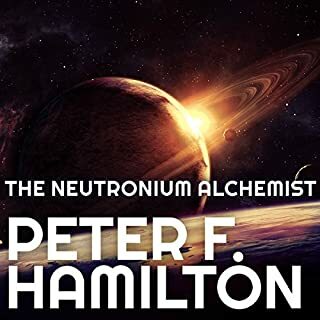 Acclaimed best-selling author Peter F. Hamilton has taken the science fiction world by storm with his stunning, grand-scale epic: The Reality Dysfunction, The Neutronium Alchemist, and The Naked God. 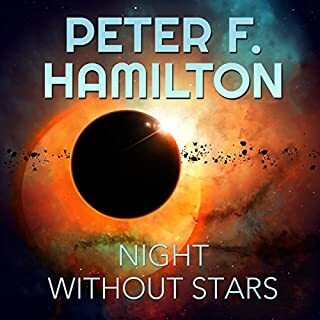 Now, with this collection of six stories and a short novel, Hamilton spans more than five centuries in the future history of bitek, affinity genes, Edenists, Adamists, xenocs, the Saldanas, and the starship Lady Macbeth. 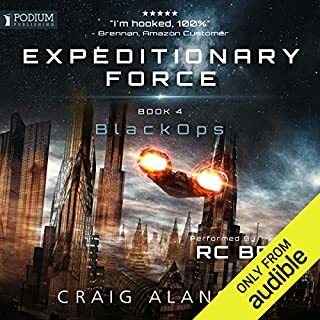 This outstanding anthology includes "Escape Route", which has been chosen for Gardner Dozois' prestigious collection The Year's Best Science Fiction. It's said that, when it gives to predicting the future, most people fail to grasp how similar the future will be to the present while completely missing the important transitive events. You can see this with publications that predicted everybody would have flying cars to get to work in their slacks and tie while the "little woman" waited at home cooking dinner but completely. The reality saw fewer people even going to an office and women have their equal spot in said virtual office. While it's not perfect, I think Hamilton has done a great job balancing this. While there are times I cringe, it's the cringe of my inner Star Trek Federation citizen hoping we would have mixed beyond some of the larger human failings by this time in our future. 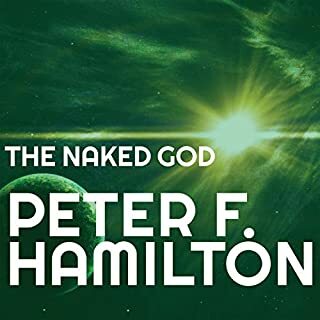 Hamilton has written a series that recognizes these human foibles as they will appear centuries from now. But how does the Night's Dawn universe get from today to the future? 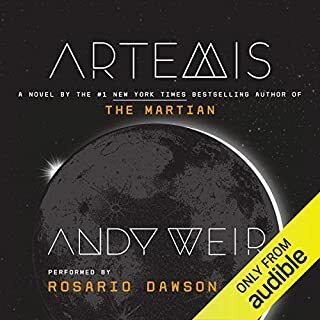 While I'm not usually a fan of short story anthologies, these stories do paint a vivid background of how Edenism began, the tension between Edenists and Adamists, and the sociology as the human race tried to learn how to cope with technology that could engineer sentient beings. For those new to PFH this wouldn't be a good primer. 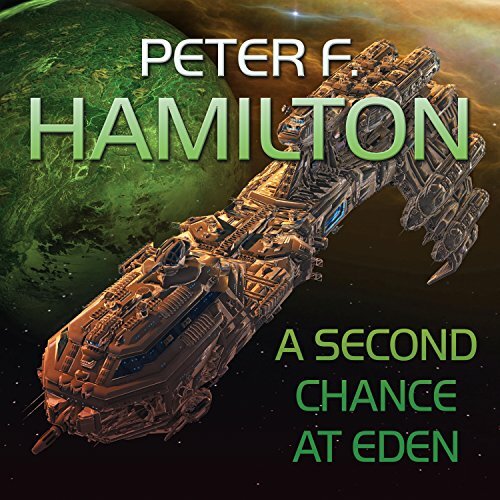 For those well versed, I think you might enjoy some of the short form stories contained here. 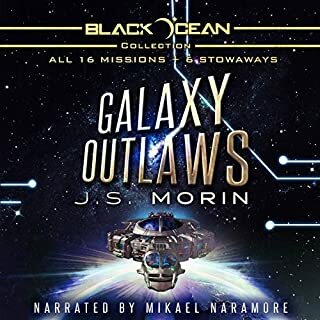 A little more humorous and a little more disjointed, this is a light hearted collection of stories scattered throughout the confederation universe has some hits and misses but mostly hits. While not adding anything to the universe, these were more personal case studies of quirky people and fun technology centered gambits. Personally, I used this collection as my bedtime stories and, at times, took a while to get through even the shortest story. But I felt that most stories ended with a nice PFH twist and had to finish them in one go (staying up much later than I intended). Would recommend to anyone interested in a little more of this author's writing. The narrorator was suitable and, although I found the final story to have too many characters for him to portray with great distinction - less his fault than the characters needing it less, he gave thoughtful performances throughout. Well directed and executed. 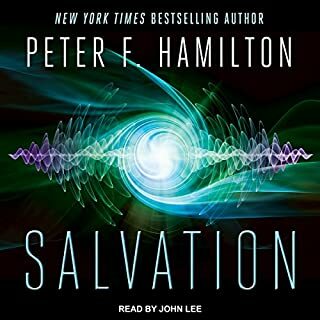 The balance of the Night's Dawn series is narrated (Brilliantly) by John Lee. Steven Crossley is a hack by comparison. 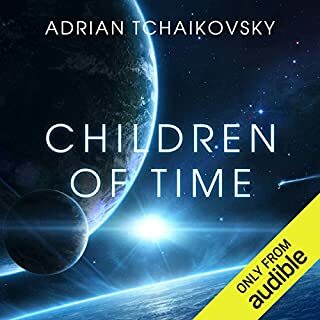 I normally listen to fiction at 1x speed, treasuring every moment. 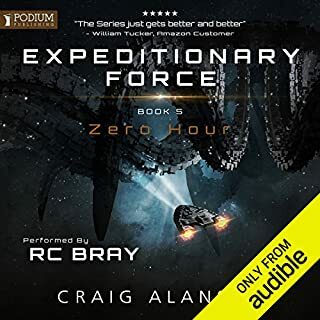 In this case I listened to it at 1.25 X or 1.5 X so that I could enjoy the reasonably good stories and minimize my exposure to Crossley's voice. I scanned the list of books he had narrated, and was not impressed. On the stories, they are good exploratory essays for the ideas to come. 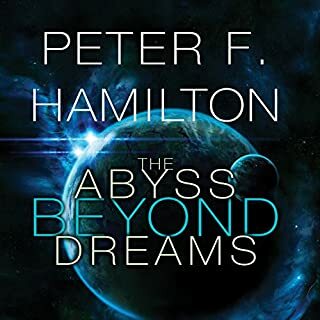 Hamilton has since become a much better writer. Struggled to finish, way to confusing. jumps from different character to character to set up time line. 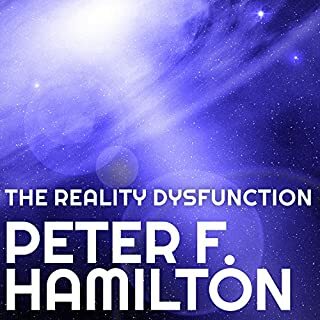 enjoyed the background info and connection to Reality Disfunction series. The short stories were disjointed but fun to listen to. This book provided good Night's Dawn history info. Good background information regarding Night's Dawn history. Always wondered who formed first: the Adamists or the Edenists. Also, finally answered what happened to the Lady Macbeth to get her mothballed. some stories are excellent and interesting prequels. some are just gratuitous venues for space rapists, space racists and space pedophiles. 100% less use of the word 'juddering' than the main trilogy which I count as a positive. The performance is appalling and ruins the whole book. Don`t waste your time. 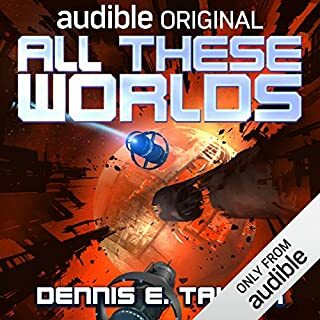 Not even close to what I would expect from Audible; disappointed. Good luck. Thanks for giving some back story.